Attending RWA National Conference? Live near Anaheim, CA? Come say, Hi! July 18, 2012 August 1, 2012 karinshah2 Comments on Attending RWA National Conference? Live near Anaheim, CA? Come say, Hi! 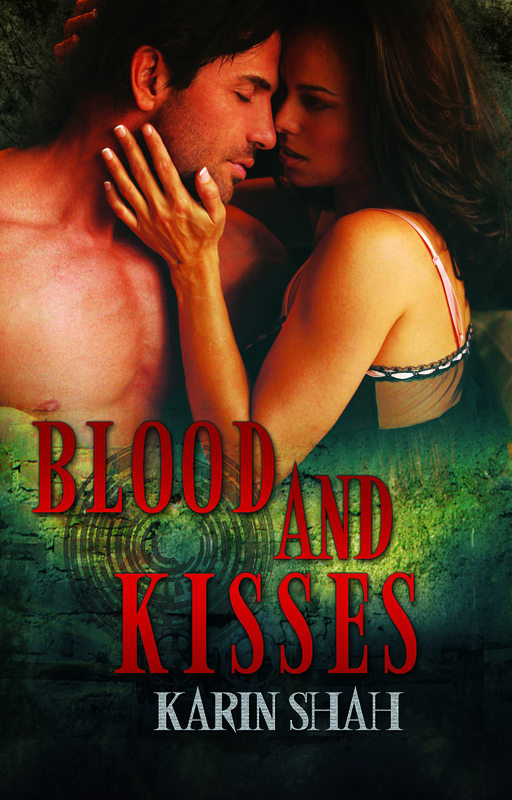 I will be signing my vampire Romance BLOOD AND KISSES at the RWA National Conference Literacy signing on Wednesday July 25 at the Anaheim convention center. It’s a great cause — part of the proceeds go to promote literacy — and lots of big name authors will be there! Besides moi*g* , there will be Christina Dodd, Alyssa Day, Lyndsay Sands, Jayne Ann Krentz, Rebecca York, Robin Owens, Nalini Singh, Alexandra Ivy and so many more, it would take forever to list them. And for those who like my SFR, but aren’t into vampires and witches, please stop by and say hi, anyway. I would love to meet you! Next Thanks for a great signing! I live nearby but am unable to attend. Good luck with your book signing and have a great time.